Book your own airshow today! Surprise your guests at your party, wedding, anniversary or your corporate event, with a stunning private airshow! 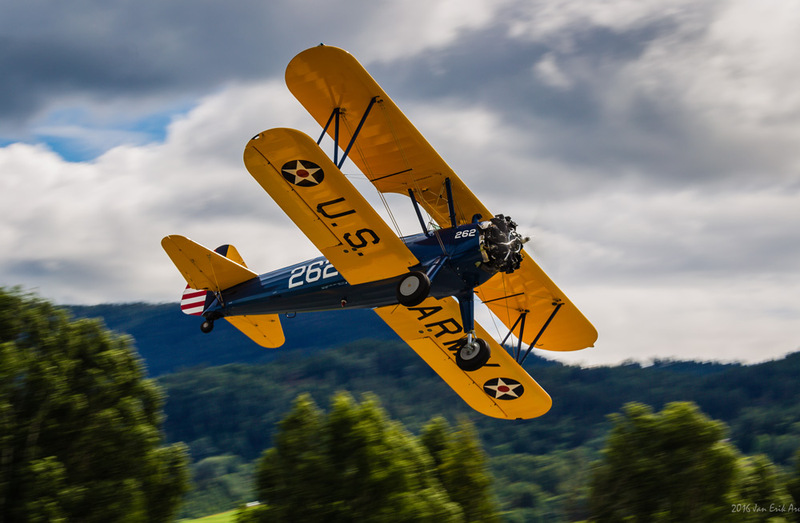 Our range of historic aircraft and war birds will make a spectacular show tailored to your special occasion. Let your guest of honor be on board and wave to the guests in a fly-by! We tailor your own private airshow to make the day very special, spectacular and memorable! Private airshows are priced at an hourly rate of flying time.